Tara Syster, of the Iconium Community of Cannon County, is currently touring in the Czech Republic with the Cripple Creek Cloggers. 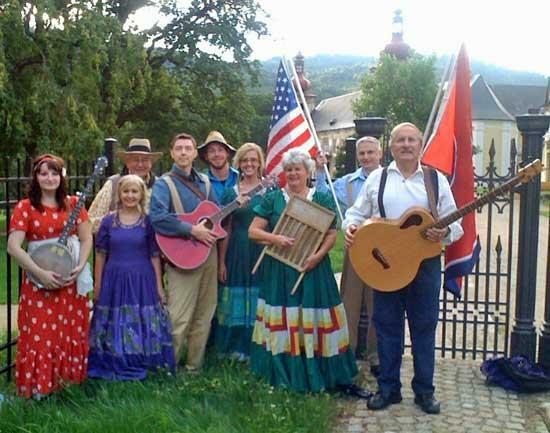 Shown to the left in the red and white dress, Tara has won the hearts of the Czech audiences with her intricate and enthusiastic banjo playing and her expert singing of Appalachian tunes. Tara is a student at MTSU and formerly attended Woodland Elementary School and Cannon County High School. 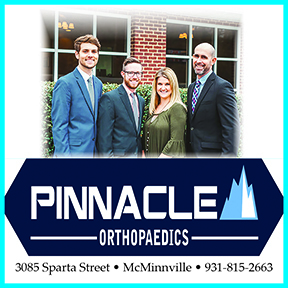 We wish Tara and all of the Cripple Creek Cloggers the best during their travels. Good to see them still touring the world.